Brand your materials with the Growing UBT Sponsors logo. Customize this themed template for your half-day event. Customize this themed template for your daylong event. 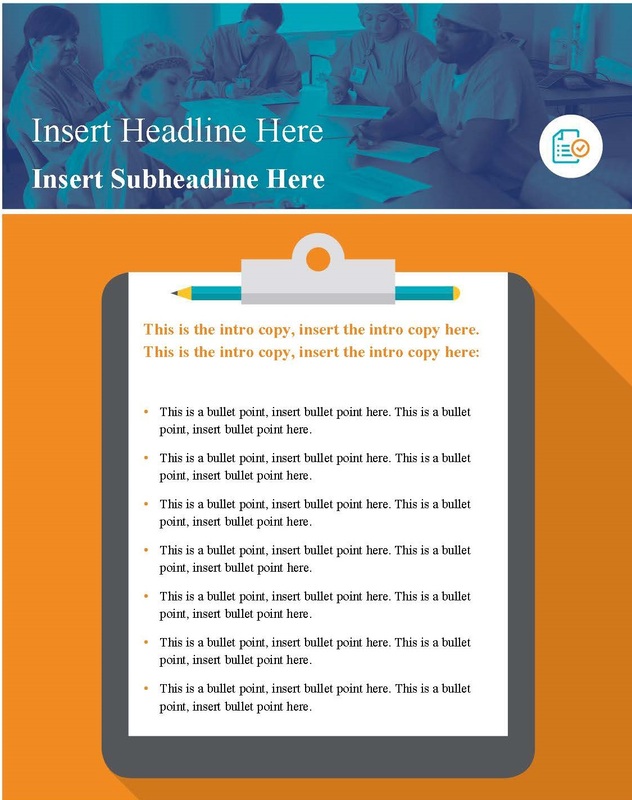 Create customized communications with this template. Need a flier fast? Download these templates! Get unresolved partnership issues moving toward a solution. Keep your team members and stakeholders in the loop with these templates. LMP color logo in jpg format. LMP black logo in jpg format. LMP color logo in tif form. LMP black log in tif format for use in LMP materials. LMP color logo in gif format for use on LMP materials. This black LMP logo is in gif format. LMP color logo for professional designers. Fishing for help? This diagram may be the answer. Get the story on your team projects. Capture feedback and report meeting outcomes to your team. Address hospital patients' issues and concerns. PNG, JPG, and EPS (vector-based) files. Encourage participants to visit several teams.